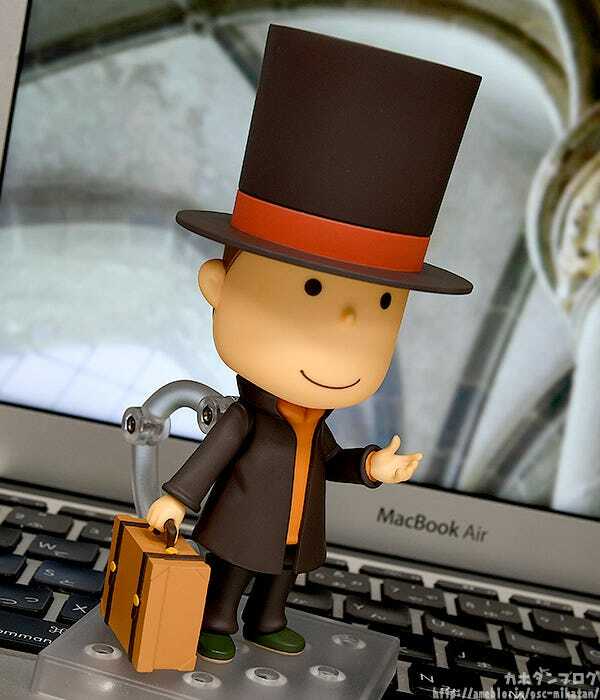 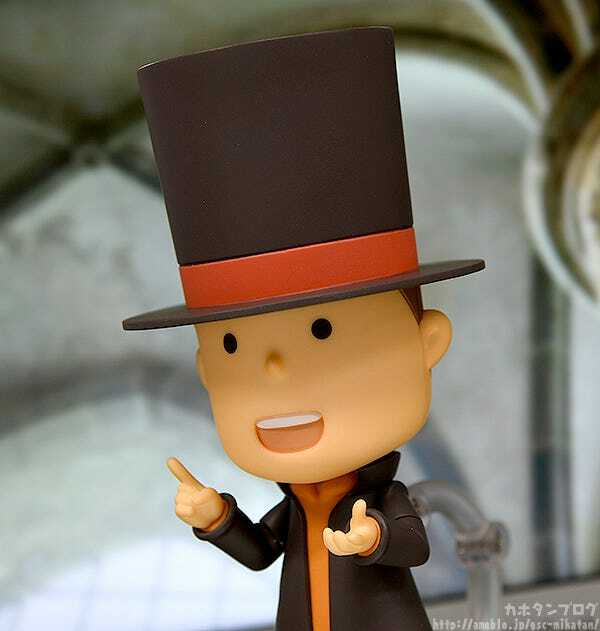 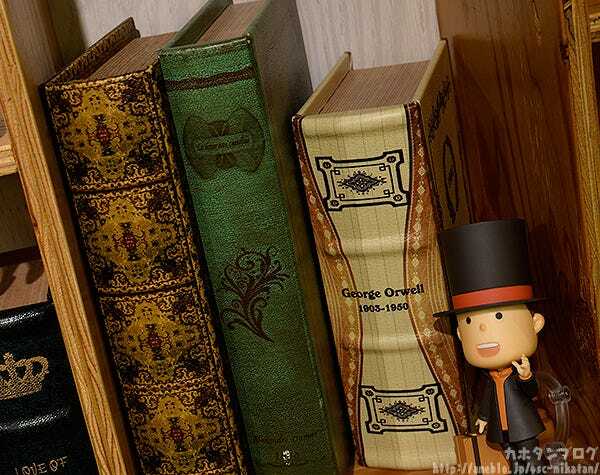 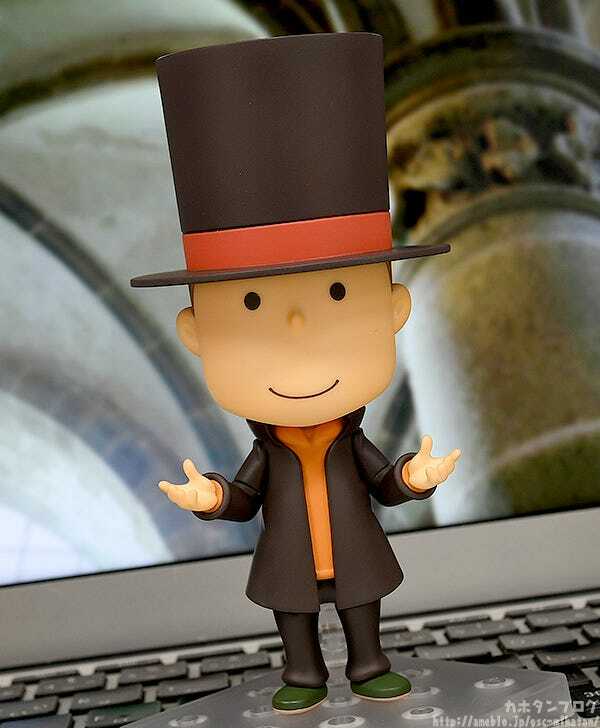 From “Layton Mystery Detective Agency: Kat’s Mystery Solving Files” comes an adorable Nendoroid of the famous Hershel Layton, otherwise known as Professor Layton! 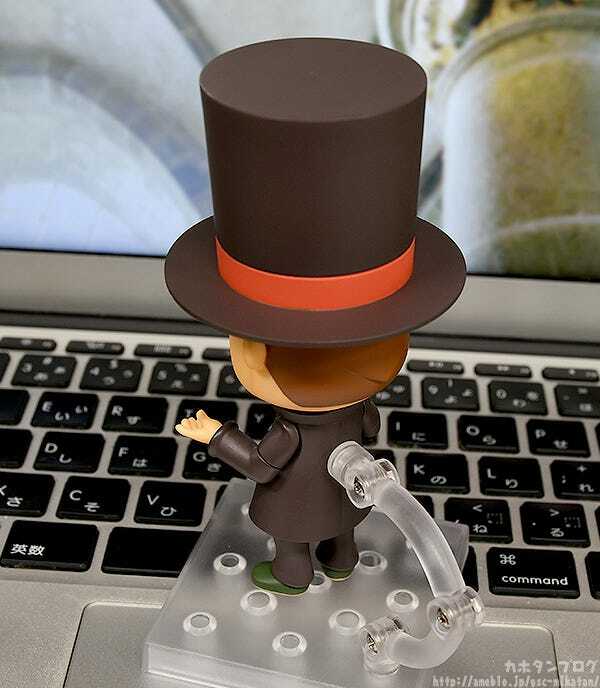 Of course, he’s been sculpted with his trademark top hat! 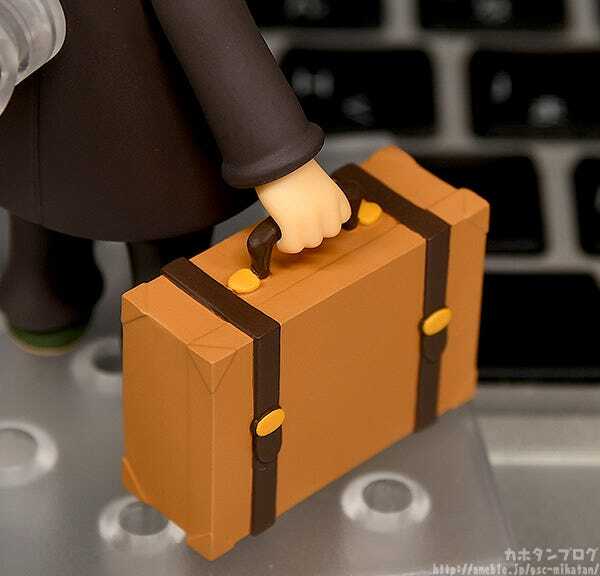 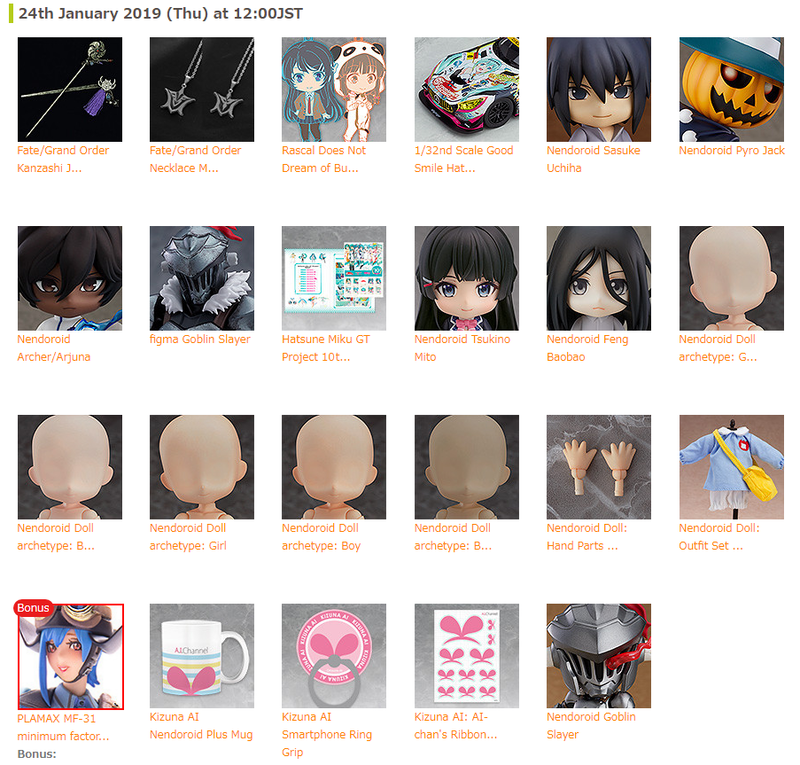 ▲The hair on the back of his head has been sculpted as well! 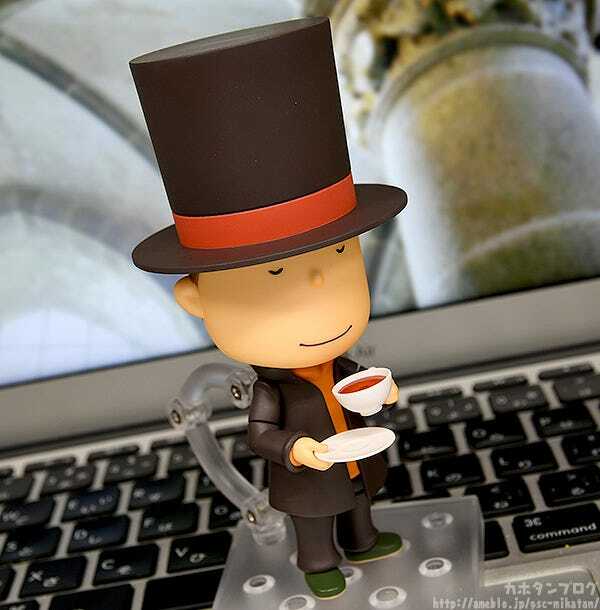 ▲You can see his cup is filled with tea! 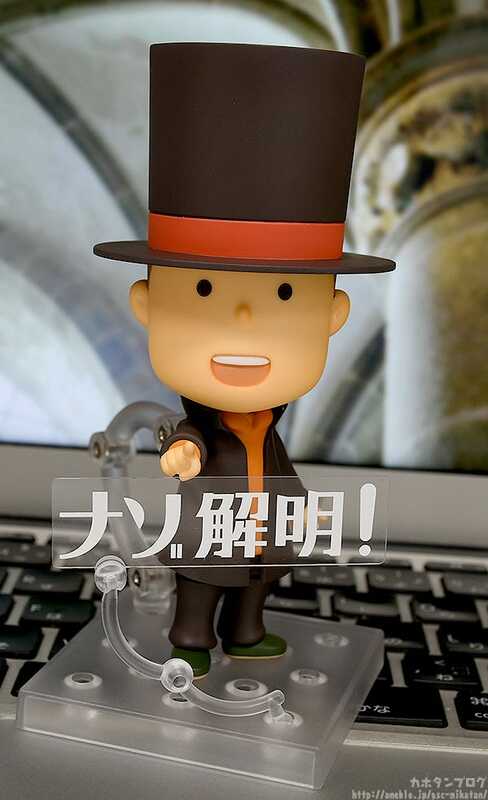 A “Puzzle solved!” phrase plate is also included! 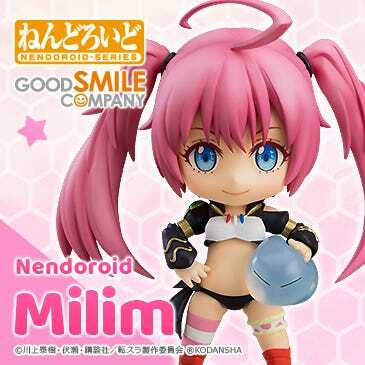 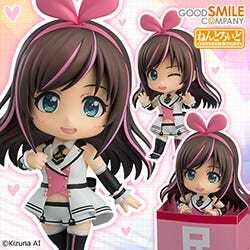 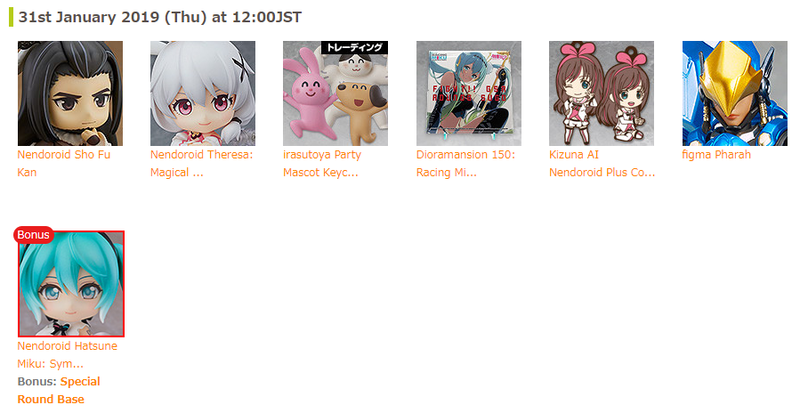 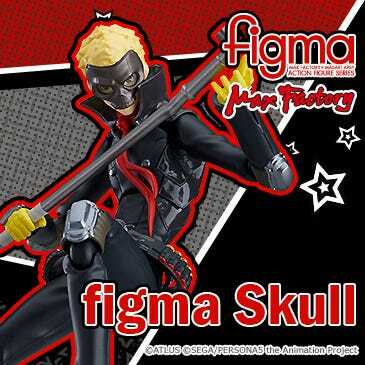 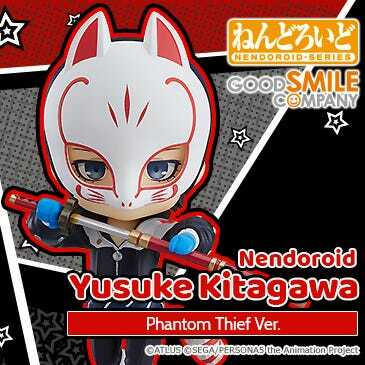 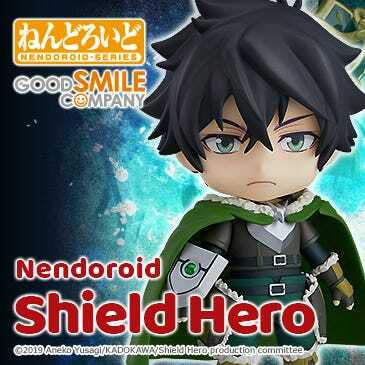 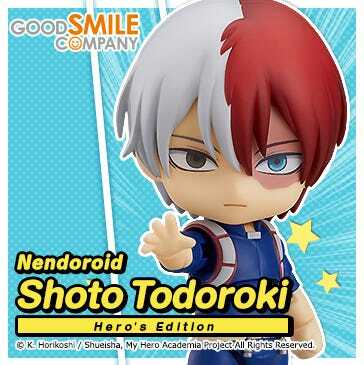 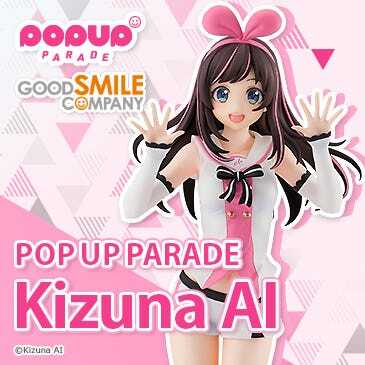 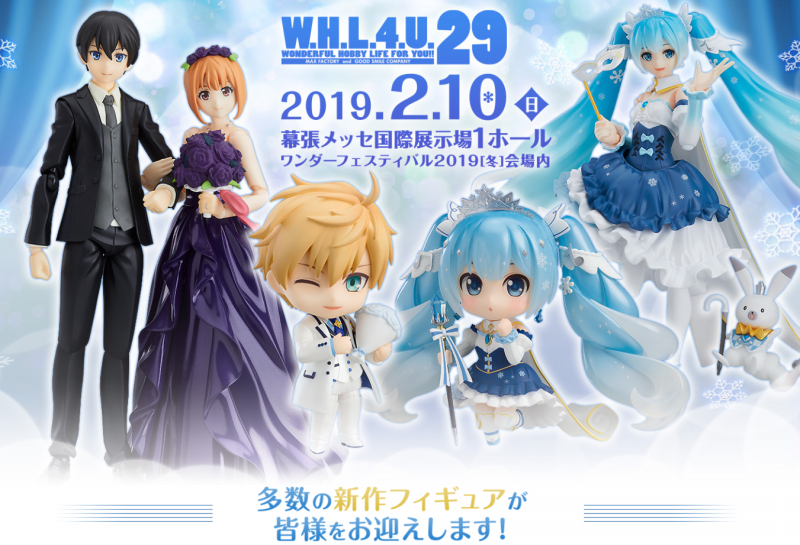 Preorder at the GOODSMILE ONLINE SHOP HERE!